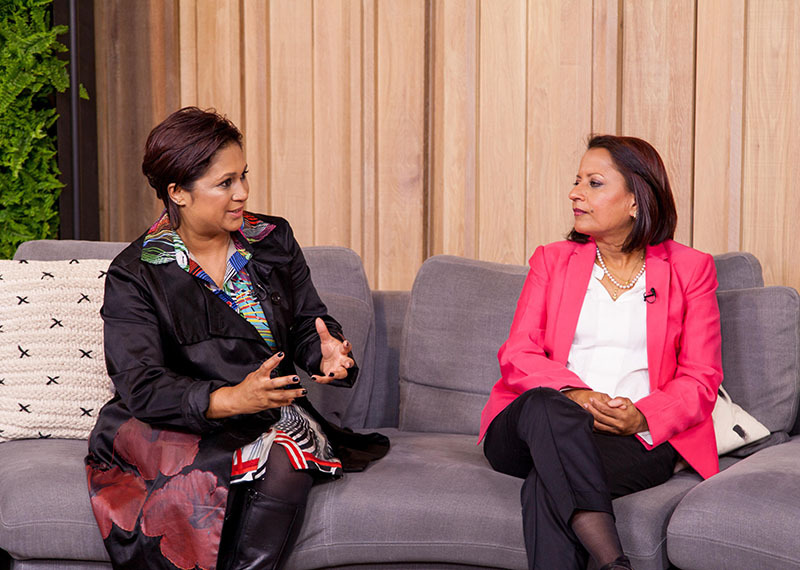 We tackle issues like Queen Bee syndrome and sexual harassment in the workplace. Afternoon Express today looks at two issues in the workplace and we'll be chatting to experts about how they can be contained. First, we're talking about Queen Bee syndrome, where females in a position of power are more critical of women working beneath them. Then, we're discussing sexual harassment in the workplace. For Win A Home our contestants will be briefed on their next rooms and we will take a look at the budget allocated for each of them. 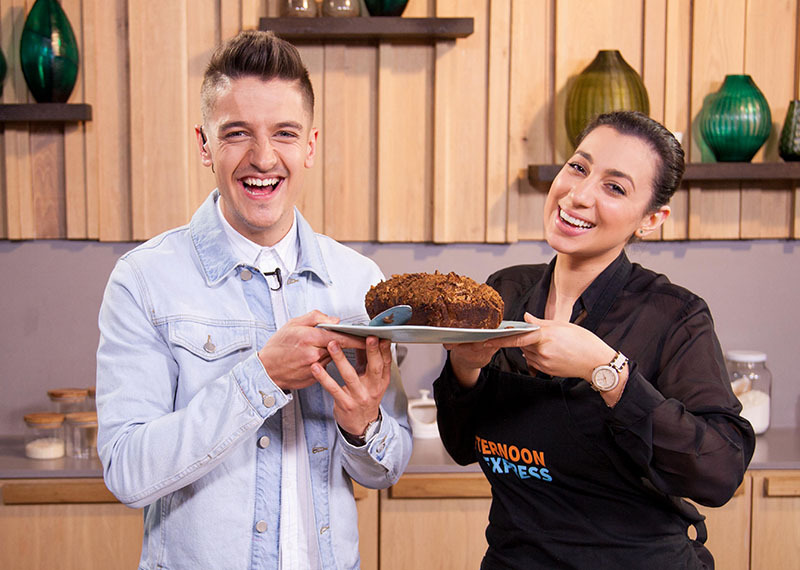 Also on the show, blogger Brett Robson shares her Revlon Love Moment, and in the kitchen, Chiara is back with a banana bread with extra crunch!